Are you looking for a way to get involved in your community? Sometimes that might mean being an usher at your church or working at the food shelf or hosting a program on KAXE/KBXE. 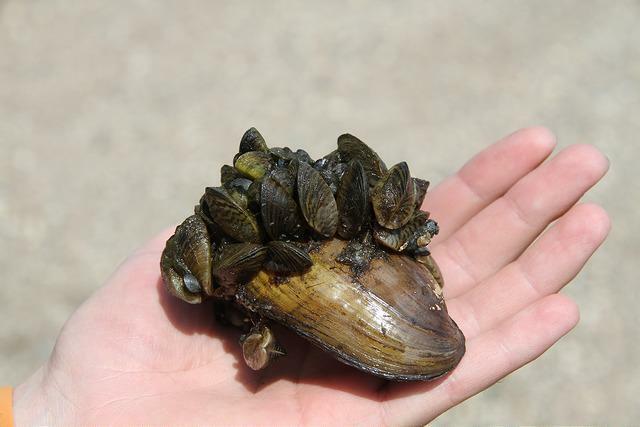 If you are a scientist, there is a new program that could use your help in combating Aquatic Invasive Species like zebra mussels, starry stonewort and others. Workshops will be held in Grand Rapids on June 2, Bemidji on June 9, and Brainerd of June 16. The online course must be completed beforehand. A recently certified AIS Detector said, "the training went really well, I really enjoyed it, and I’m excited to be a part of the program!" – Registration is now open for AIS Detectors, a new volunteer network and science-based training program launched by the Minnesota Aquatic Invasive Species Research Center in partnership with University of Minnesota Extension.